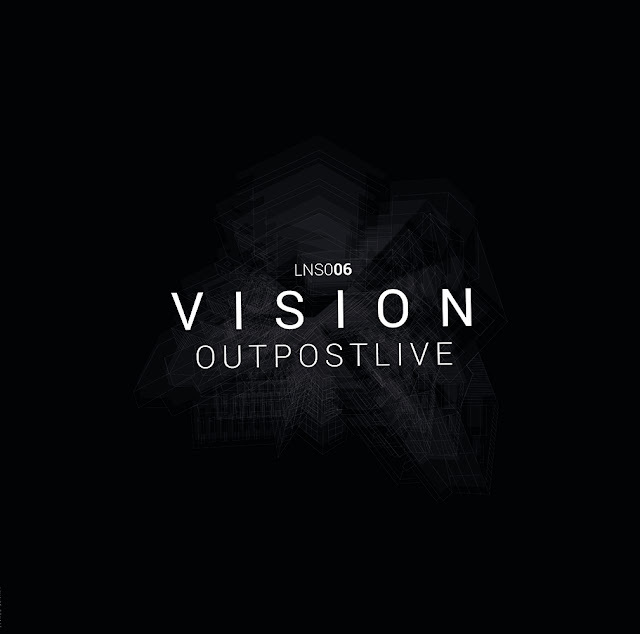 Home Downtempo Lounge Squatt Nothing is Real Outpostlive Releases Techno The sixth release on Lounge Squatt is in charge of OutpostLive. 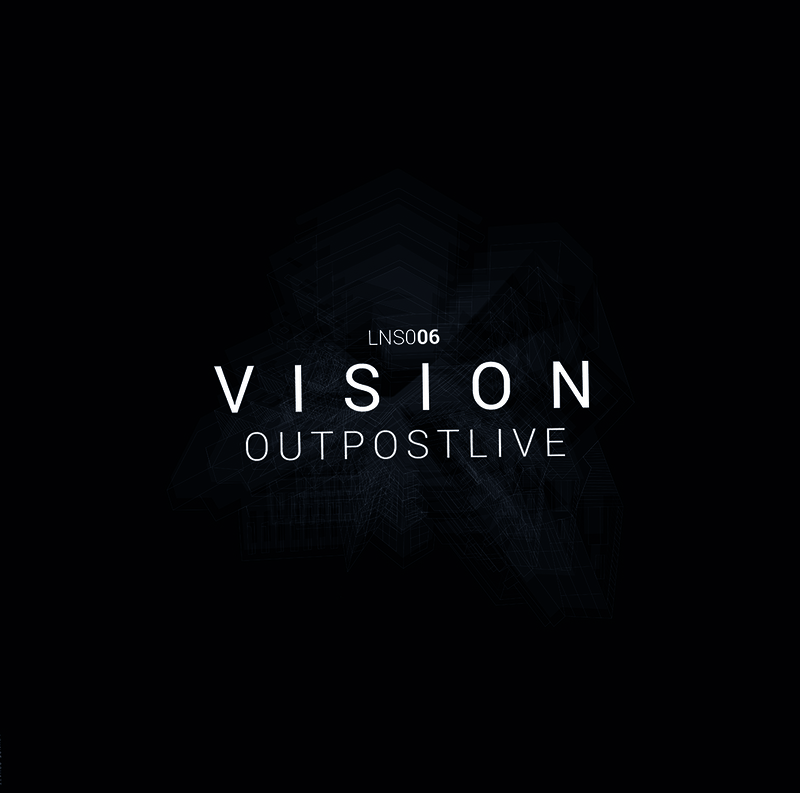 The sixth release on Lounge Squatt is in charge of OutpostLive. 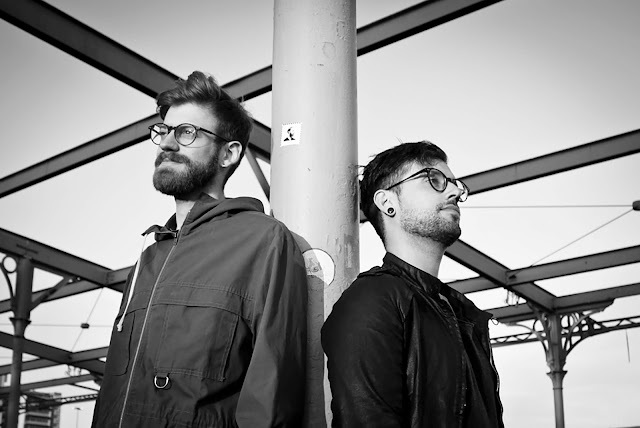 Now is the time for the italian Dj and Producer, Outpostlive with a guest appearance by Nothing is Real, the 4-Track release will be available in 300 physical copies on vinyl and the official release date is November 21, 2018. 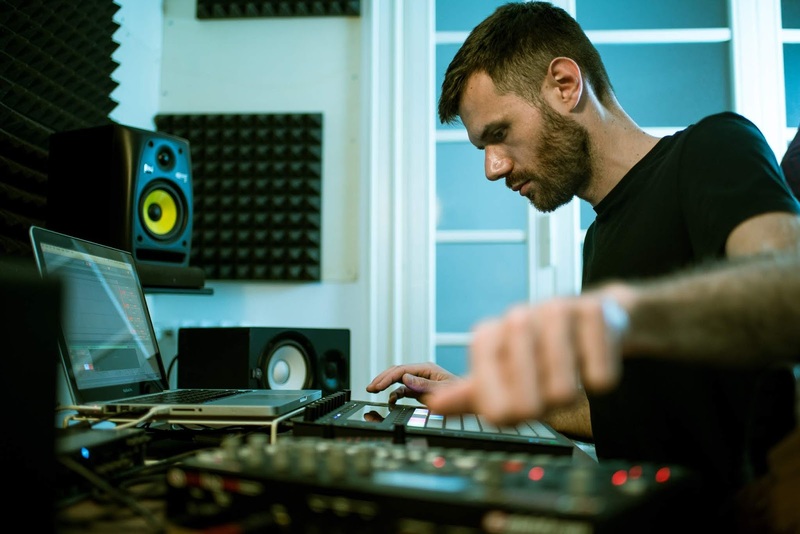 Overview: The sixth release on Lounge Squatt is from the Italian - based artist Outpostlive with a guest appea- rance by Nothing is Real available in 300 physical copies. This work is called ‘Vision’, de ned as the faculty of being able to see. It’s the special sense in which the quality of object and entities appears. And exactly like the light rays enter the eye, Outpostlive’s work, lights you up almost naturally. It’s about something seen and shaped by the powerful act of imagination. This production is a pulsa- ting life in continuous and relentless evolution. Technically awless and aesthetically aware, the artist lead us through this journey of a vision in which things not physically existent, suddenly seems to be vivid and outlined. Every Track is a picture of an unstable heart pulse, something powerful that grows from the inside and then at the end nally blows up, releasing a peaceful stillness.